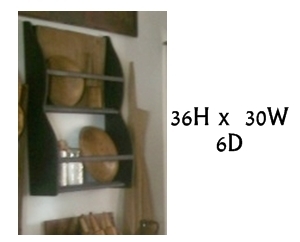 Shelves - For all your country decor! 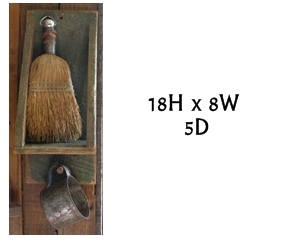 Store all your country bowls and primitives is beautiful bowl rack. Custom sizes also available. This wall shelf is a very unique option for your home. Simple and primitive. 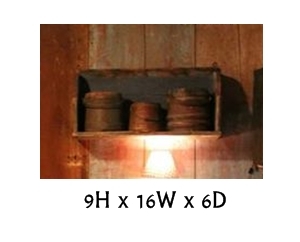 Go back in time with the historic look of this country wall shelf.